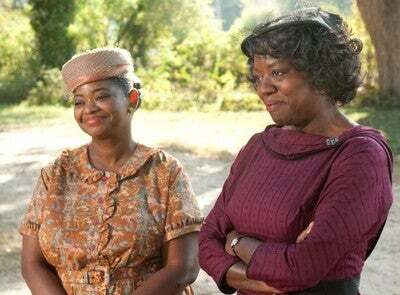 With all the hubbub about ‘The Help,‘ a group of Black female historians have made their opposition to the film known. The Association of Black Women Historians recently released a statement criticizing the movie, which chronicles the story of African-American maids in Jackson, Mississippi during the 1950′s and 1960s, Entertainment Weekly reports. “Despite efforts to market the book and the film as a progressive story of triumph over racial injustice, The Help distorts, ignores, and trivializes the experiences of black domestic workers,” the statement read. The scholars — who are urging audiences to reconsider their interest in the film — had a particular problem with the way novelist Kathryn Stockett used “Black” dialect in the book, portrayed Black men as cruel, and generally ignored the sexual harassment many Black women faced in the homes of their white employers. To read their full statement click here.